Badger Ham is a family-owned company that for three generations has had a single-minded focus to specialize on a single product, ham. The old fashioned techniques that are responsible for its distinctive taste are still employed today. From the hand curing and careful trimming to the slow open flame smoking over select sweet maple wood, Badger Ham has never compromised its quality process. The result has been an unprecedented eight consecutive "Seal of Excellence" awards presented by the Wisconsin Sate Fair, and earning them the enviable reputation as Wisconsin's "Award-Winning" Ham. 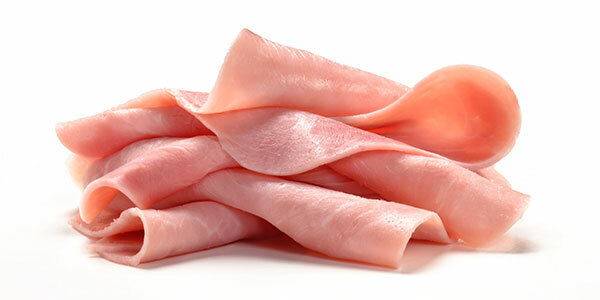 We use USDA Inspected, fresh ham that is bred, raised without hormones, raised and harvested in the United States. Our Badger Ham products are available at a wide variety of stores throughout Wisconsin. 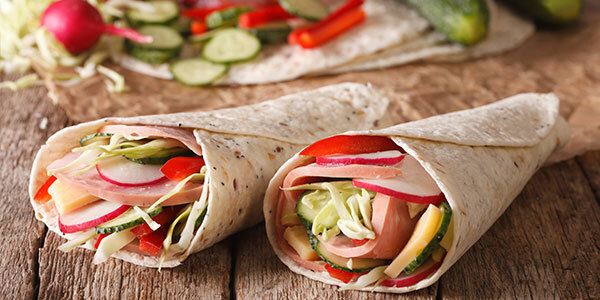 From a simple ham on rye to a gourmet holiday ham, our delicious products are perfect for every occasion. ©2019 badgerhams.com. All rights reserved. Madison website design by Tingalls.